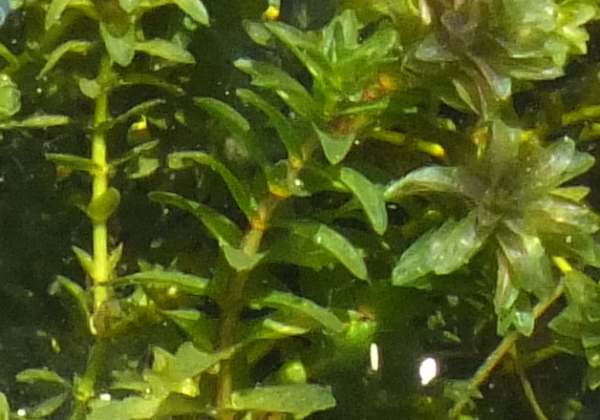 This submerged perennial weed was imported from North America. It grows rapidly in favourable conditions and can choke shallow canals, ponds and the margins of some slow-flowing rivers. 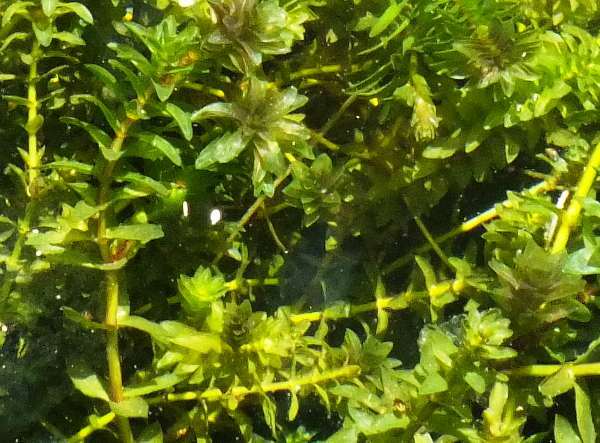 Canadian Pondweed has tiny white or pale purple flowers between May and September.